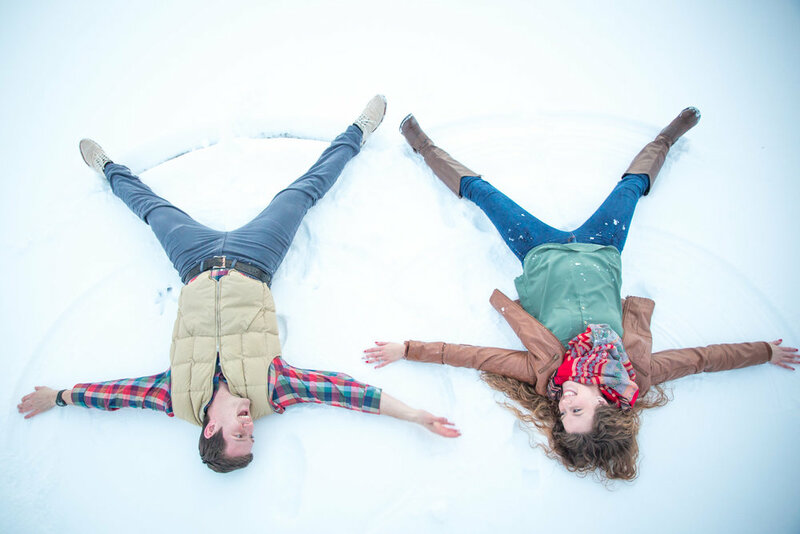 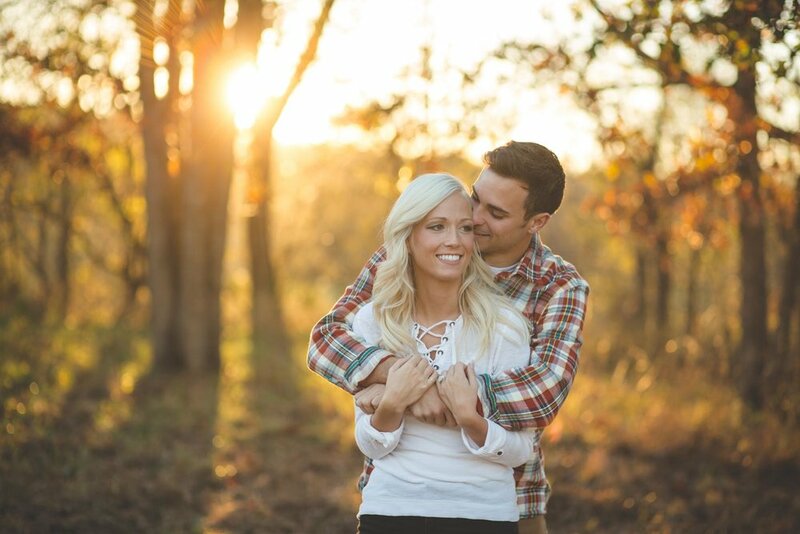 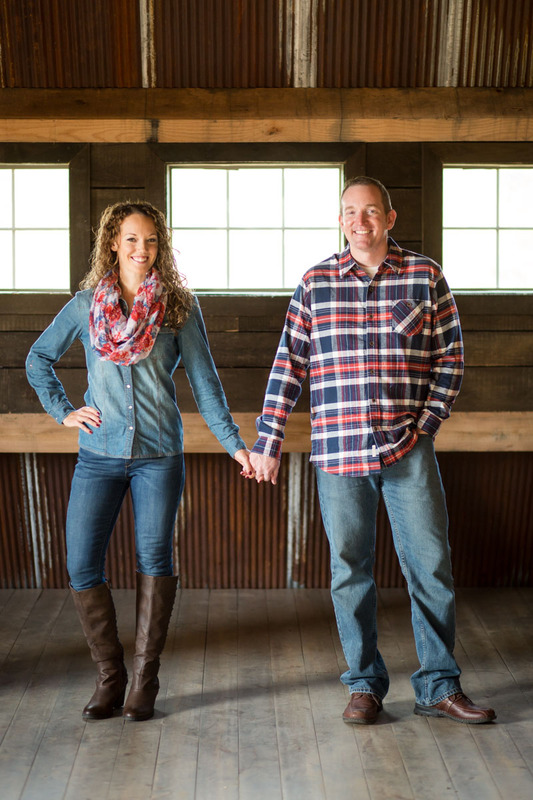 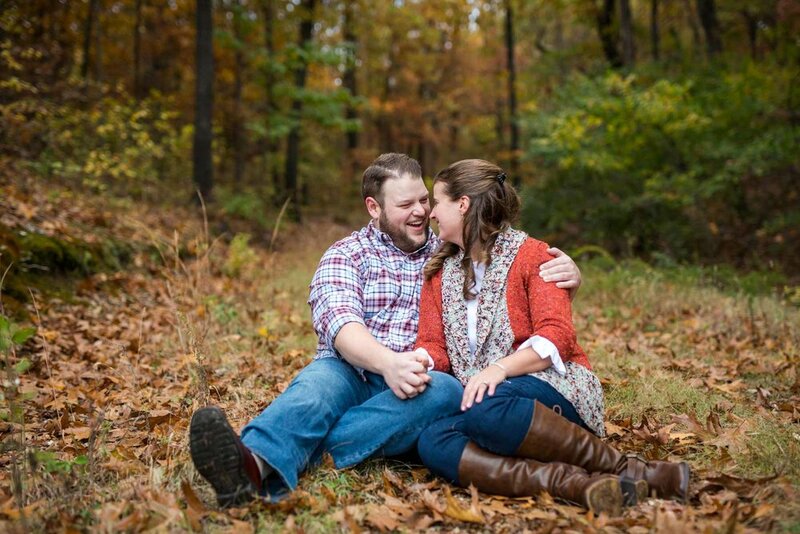 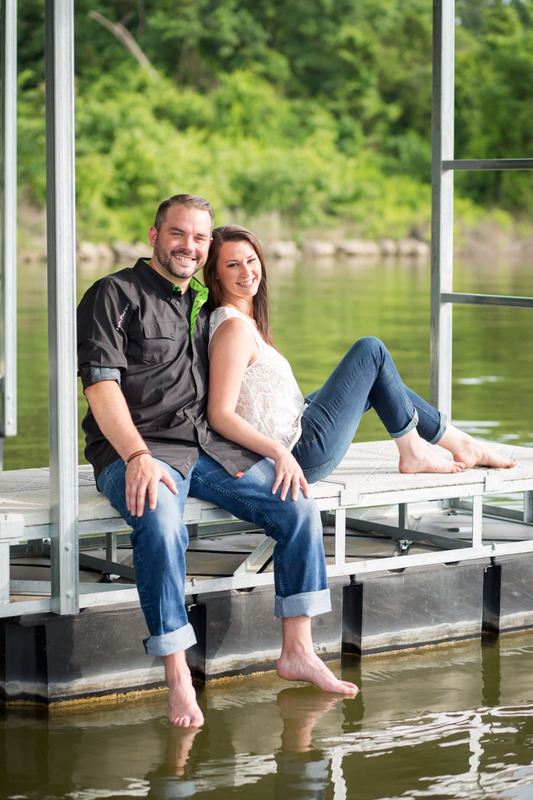 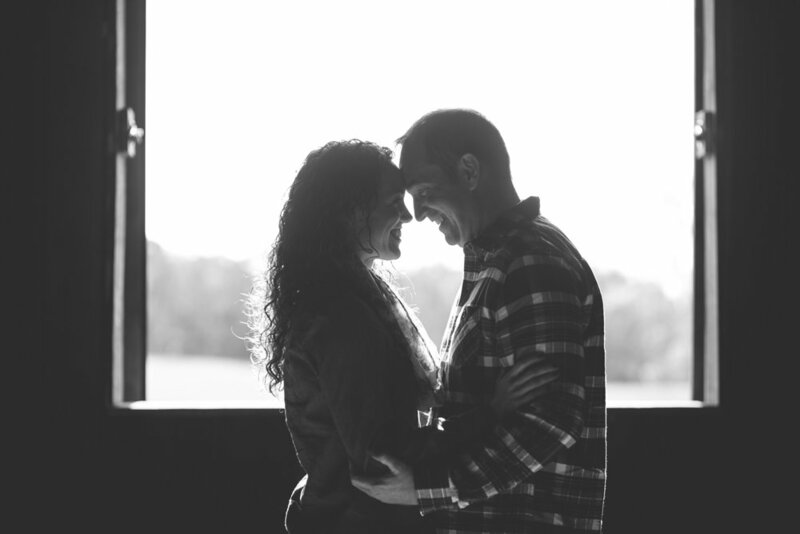 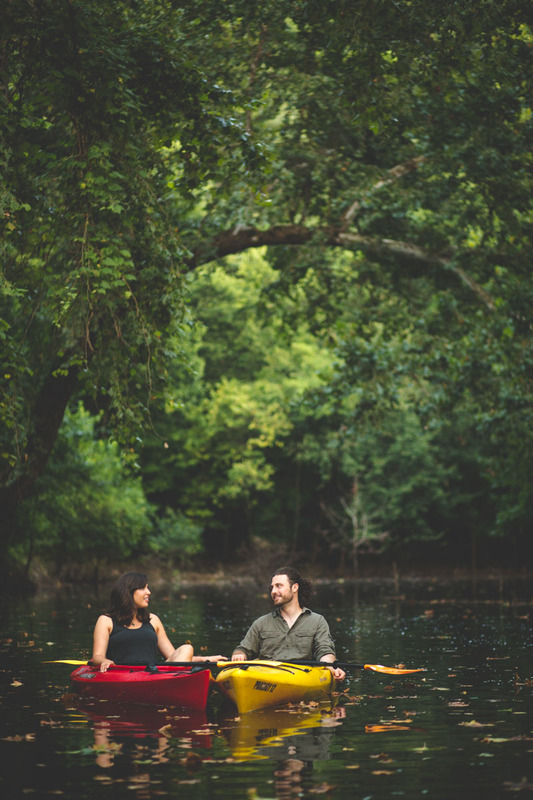 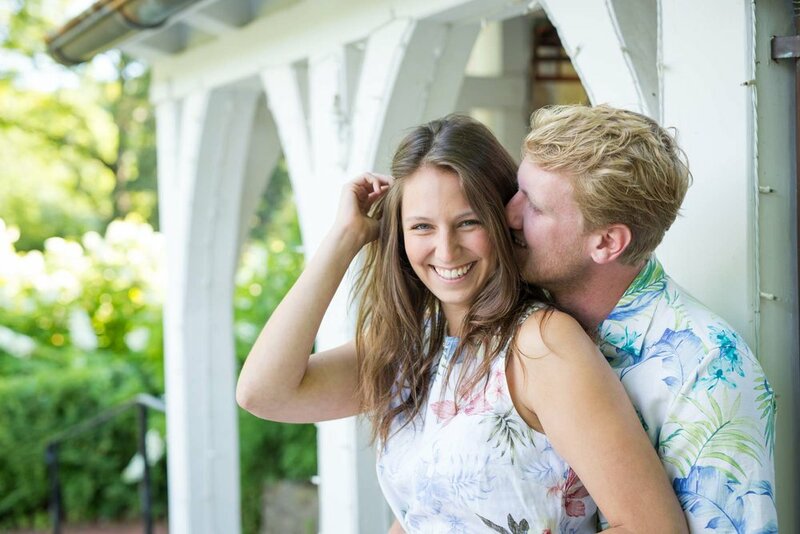 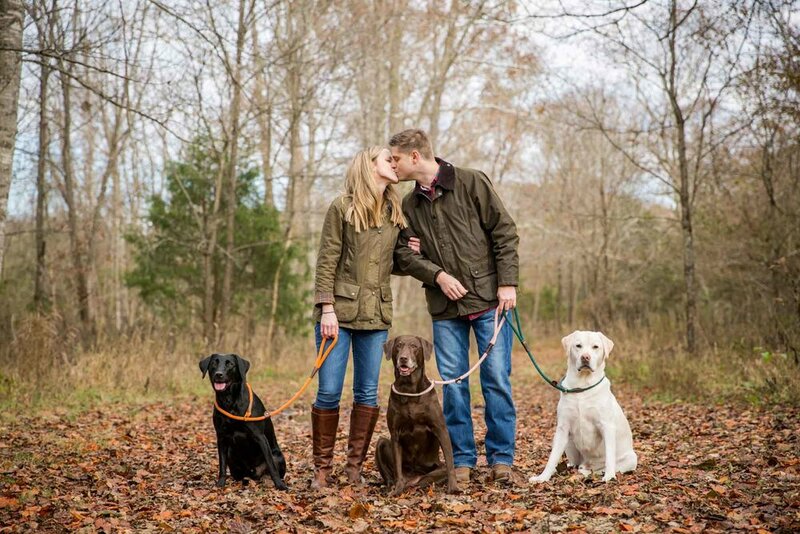 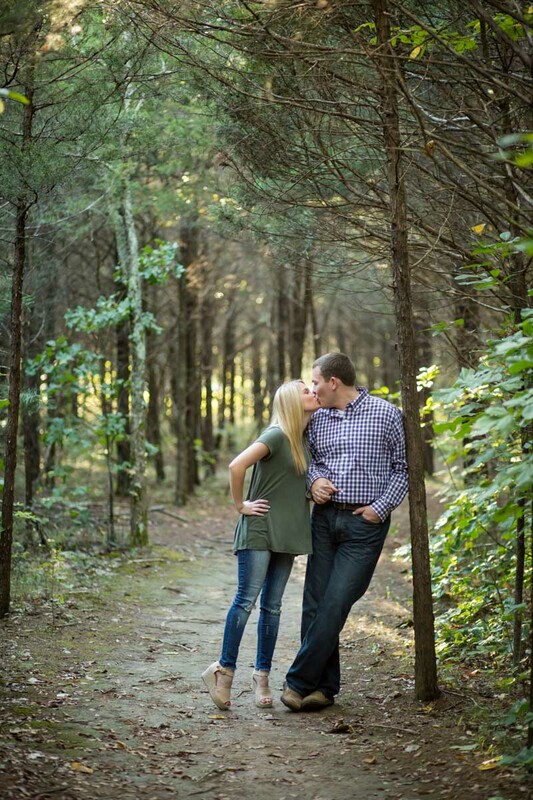 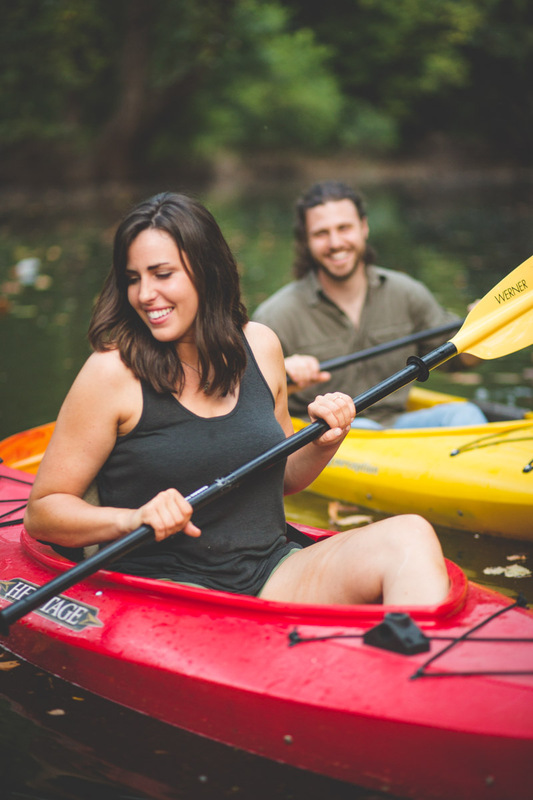 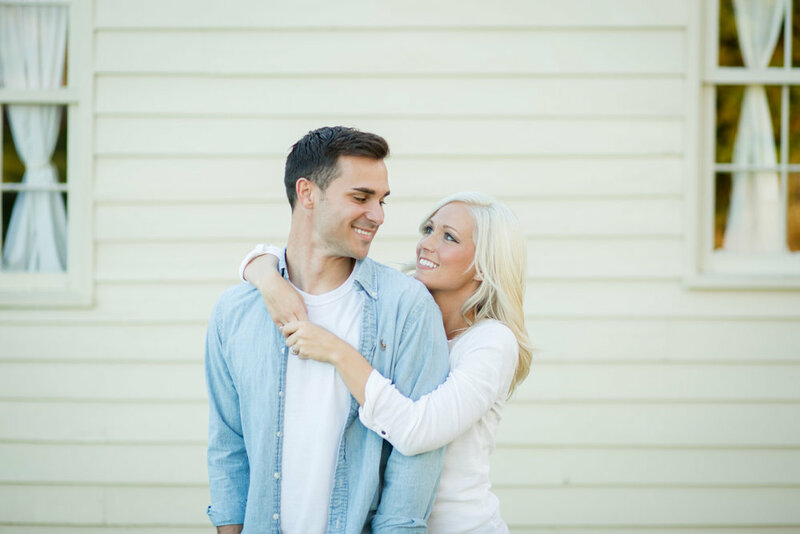 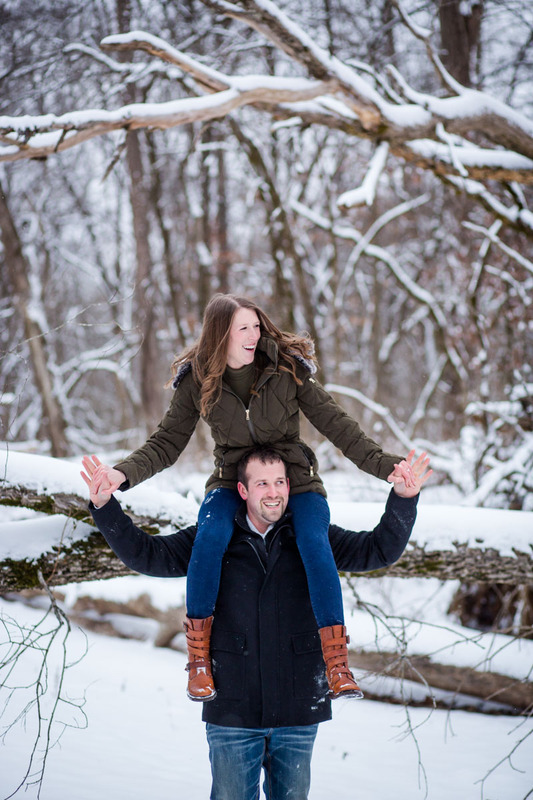 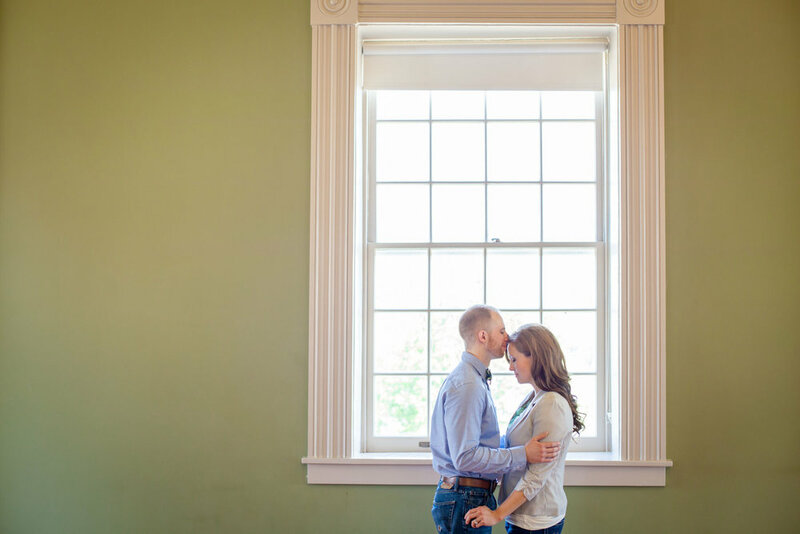 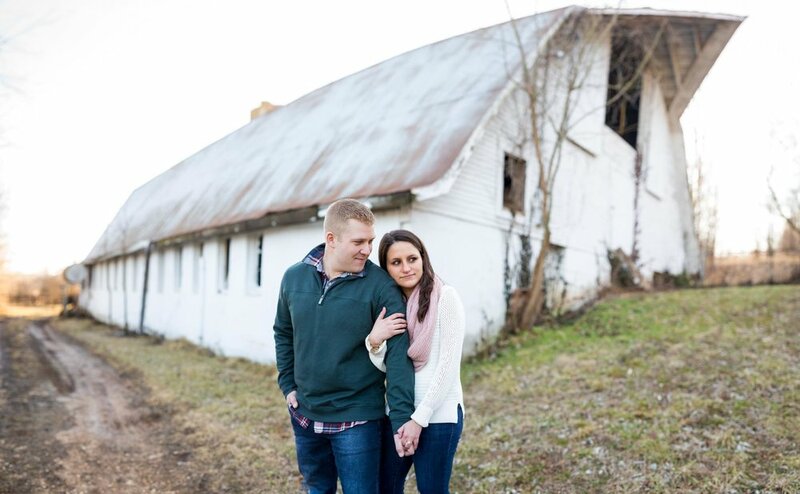 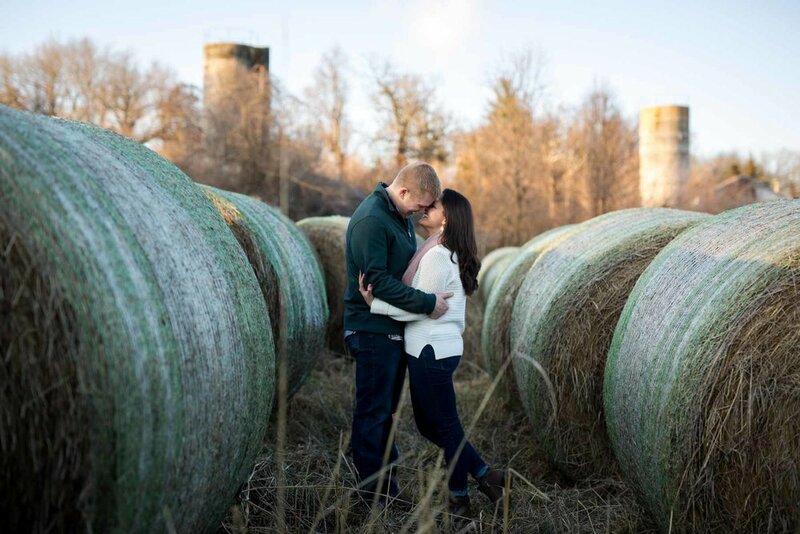 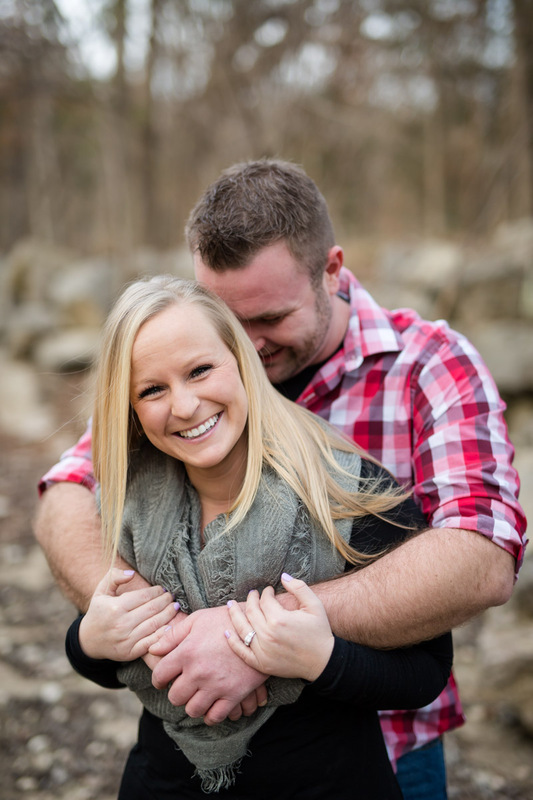 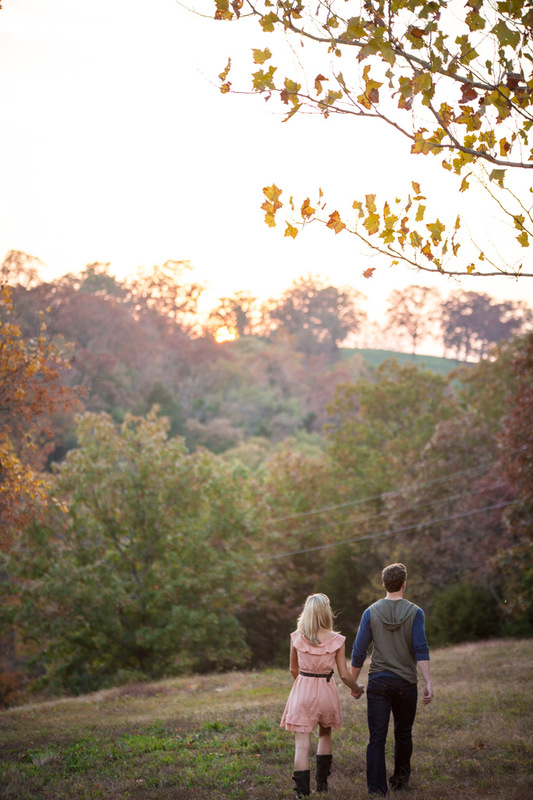 Engagement sessions give us all the feels. 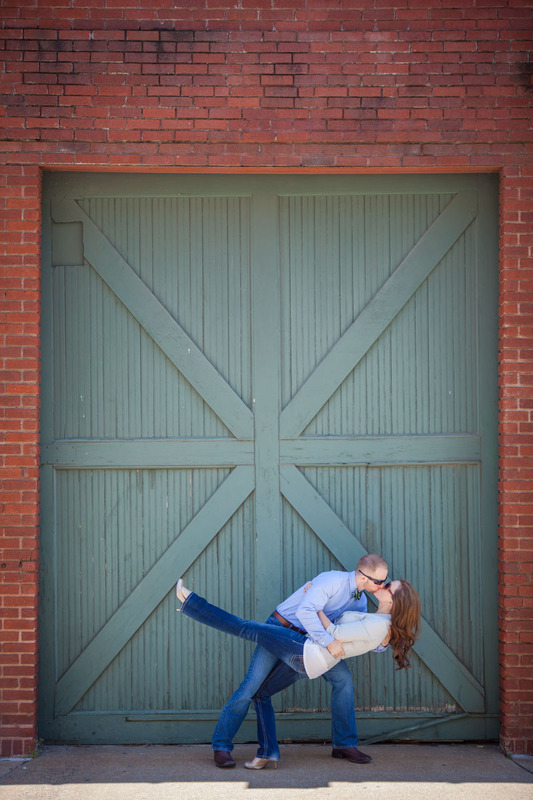 These sessions give you the opportunity to capture your every day life doing some of the activities that you love. 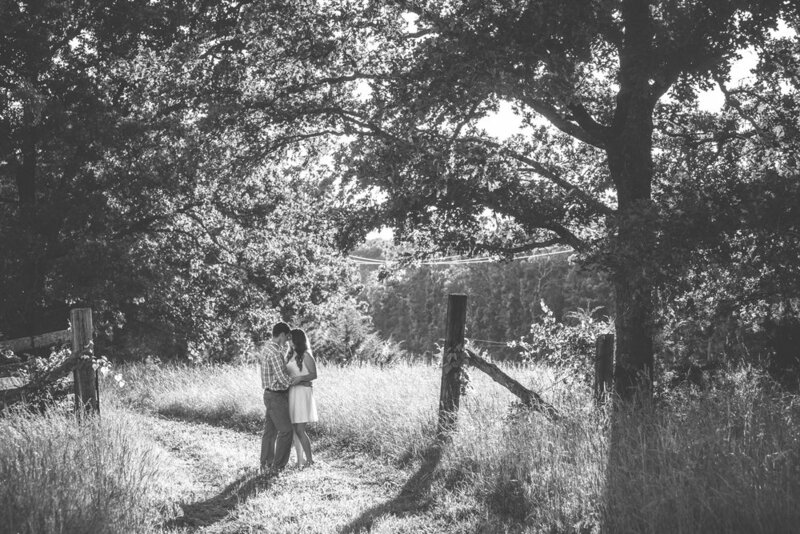 Even if that means just being in each other's presence. 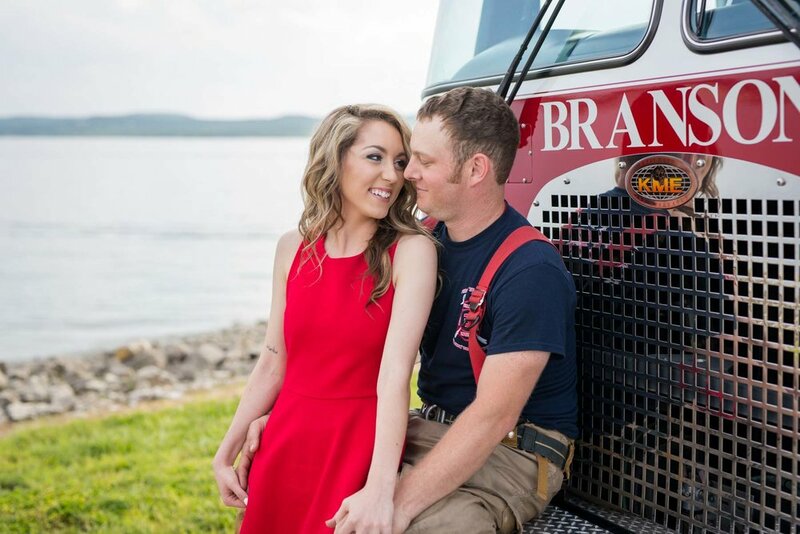 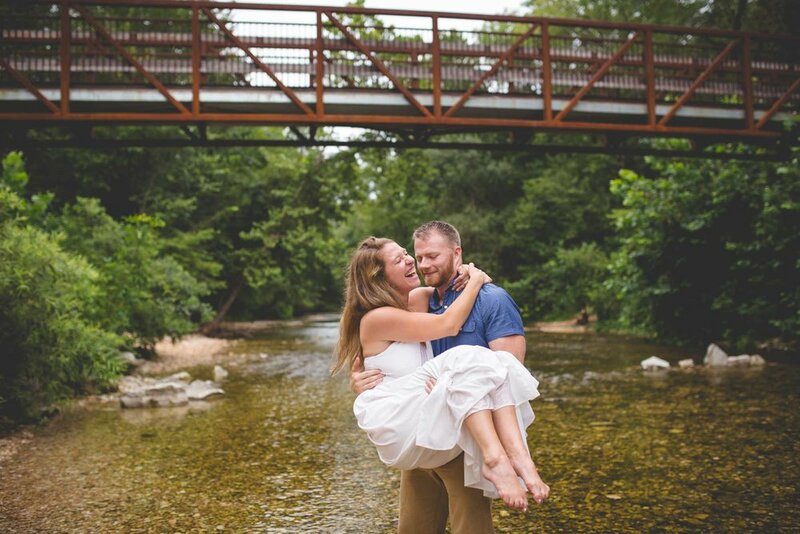 We get the privilege of working with couples from all over the country because they choose to get married in Branson and we love it! 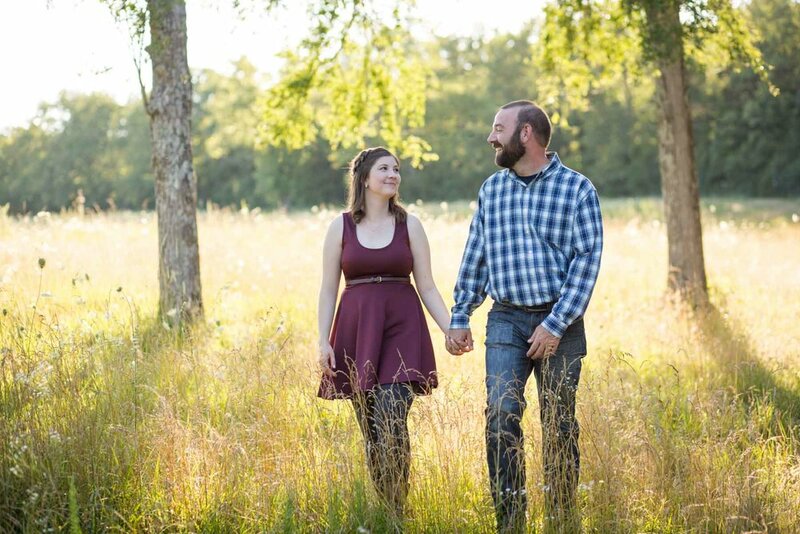 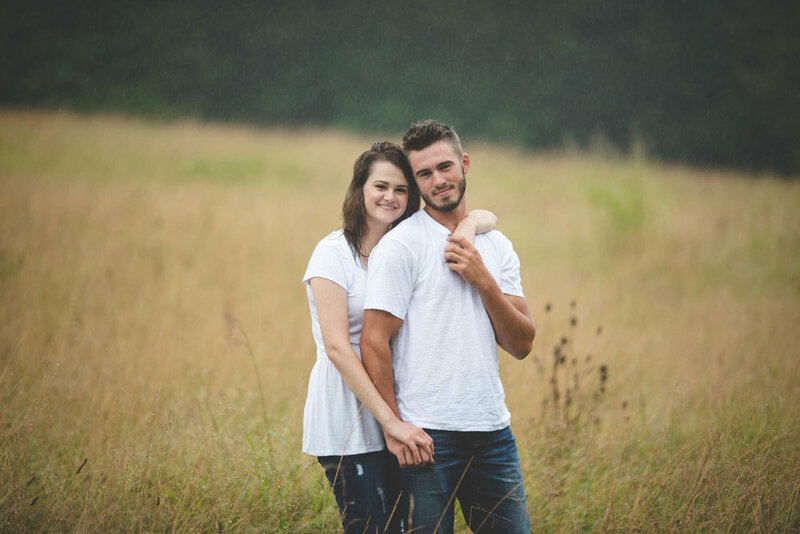 We also get to travel to Texas, Arkansas, Tennessee, Kansas and all over Missouri to work with our couples before their big day. 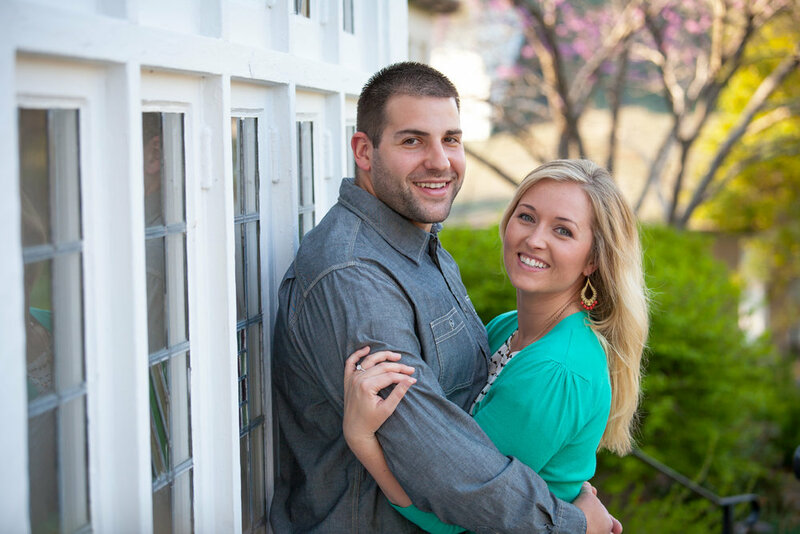 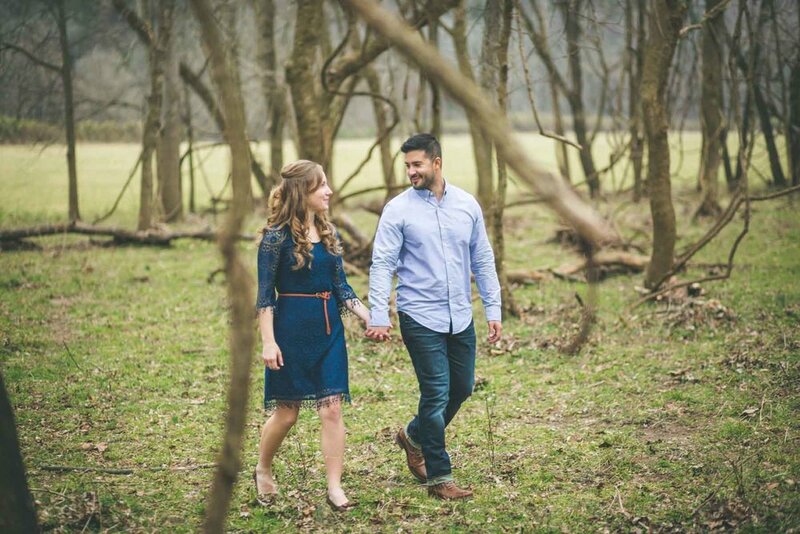 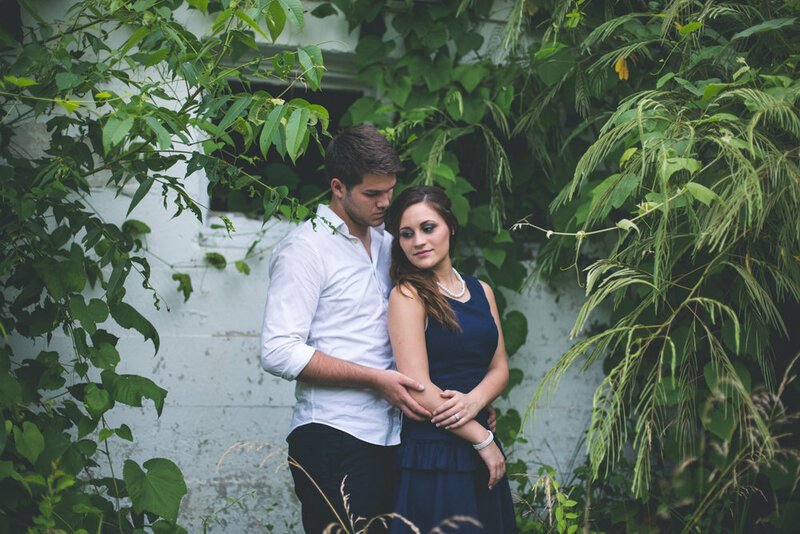 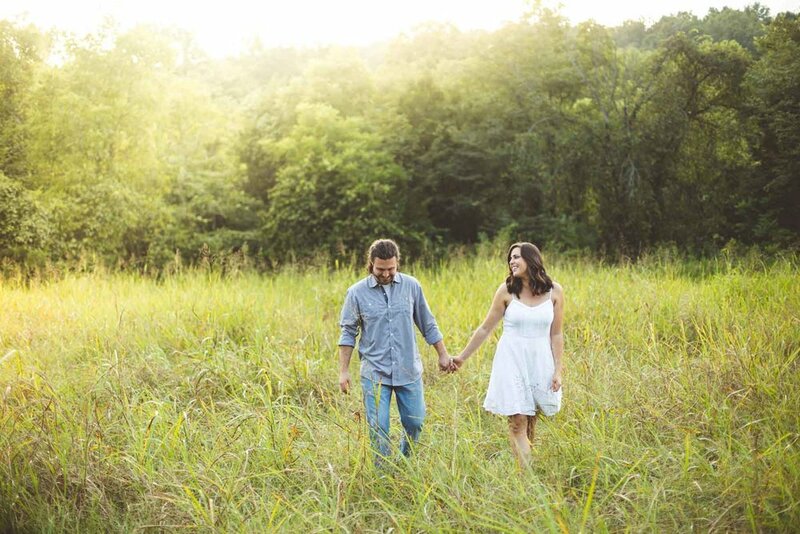 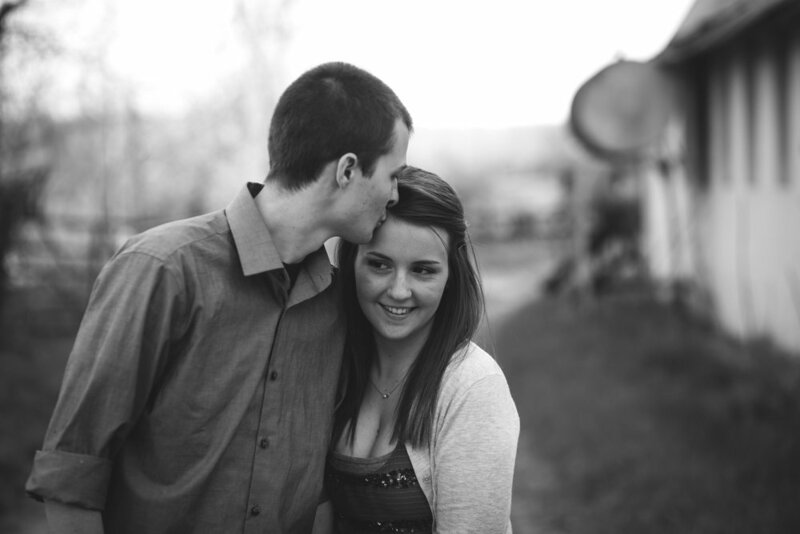 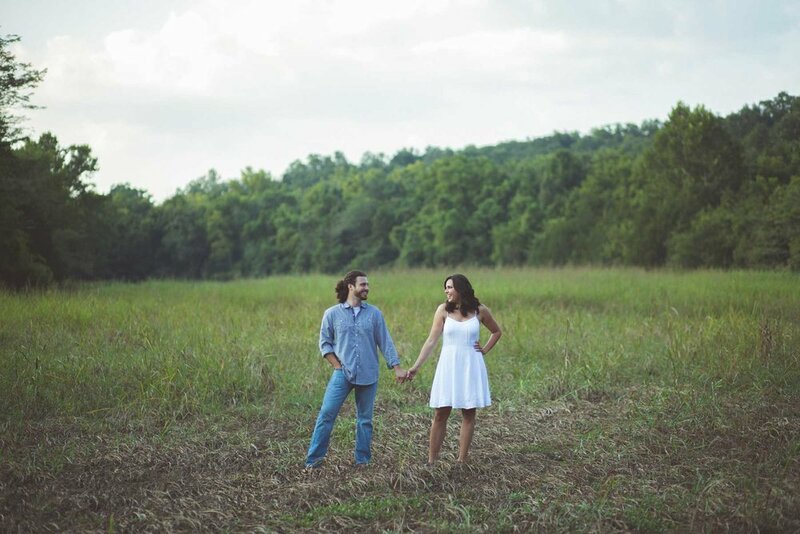 We offer a complimentary engagement session with most of our wedding packages. 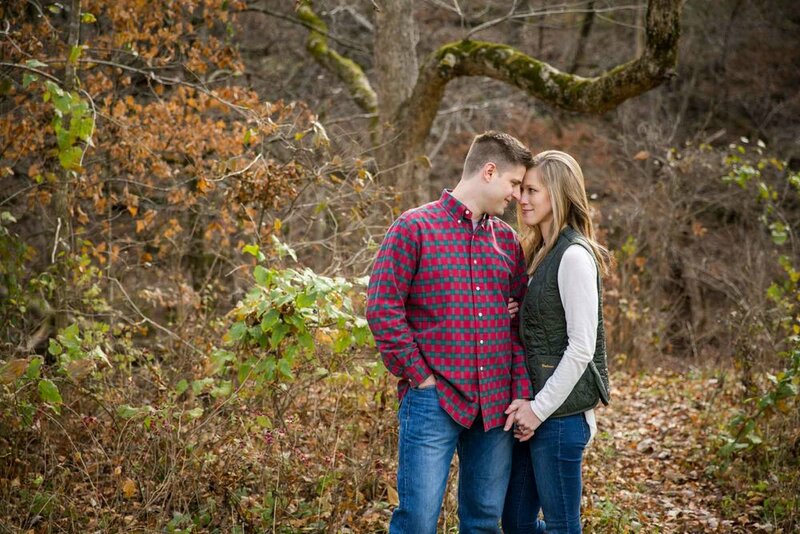 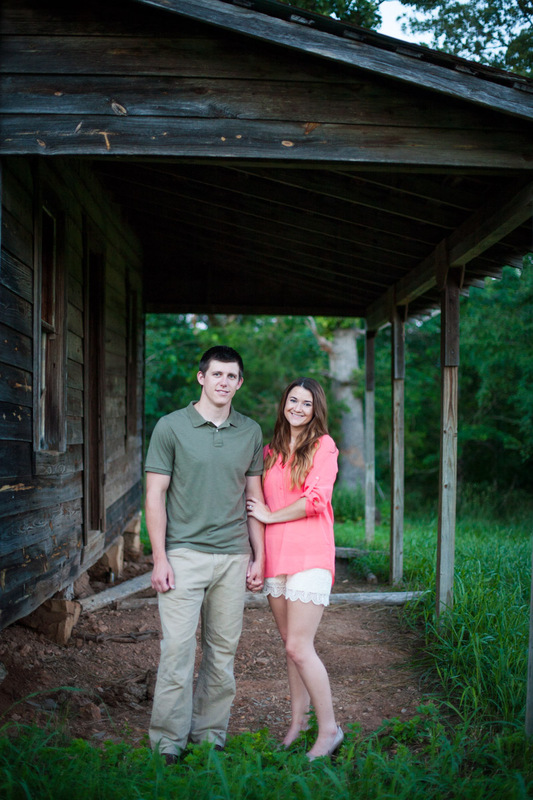 We also offer just engagement sessions, if that’s what you need. 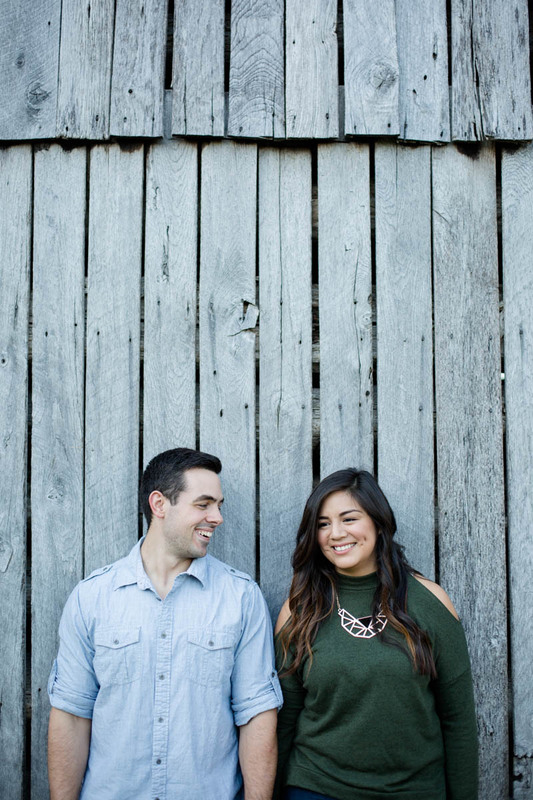 Whatever your needs, we’d love to meet you!